PREDICTIONS of a 49% increase in demand for rail travel across the West Midlands and Chilterns regions by 2023 have led to proposals for longer trains, an increase in services, extended platforms, and upgraded stations. 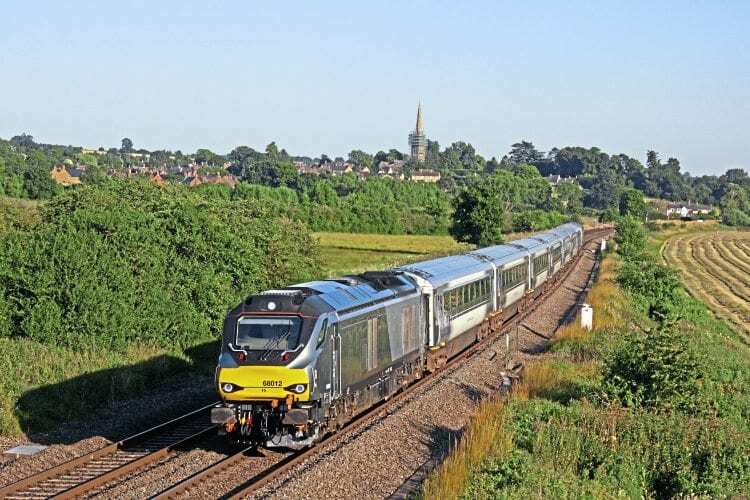 Both regions, covering the areas around Birmingham, Warwickshire, Oxfordshire and Buckinghamshire, already cater for in excess of 50million passenger journeys annually, a figure expected to rise by 24m over the next seven years and to top 100m by 2043. Commuting into Birmingham alone is expected to increase by 49% by 2023 and by a staggering 114% in a further 20 years.